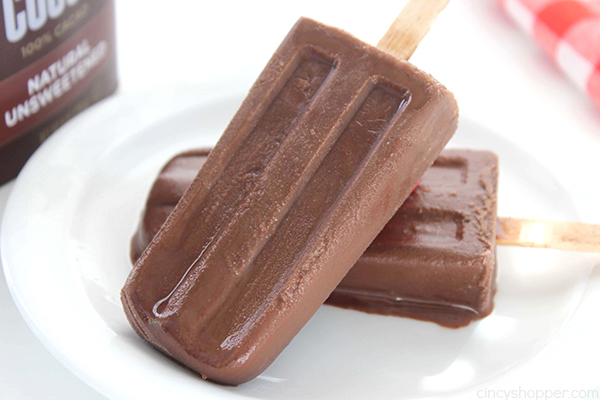 These Homemade Fudgesicles are such a tasty, quick, and easy cold treat for summer. 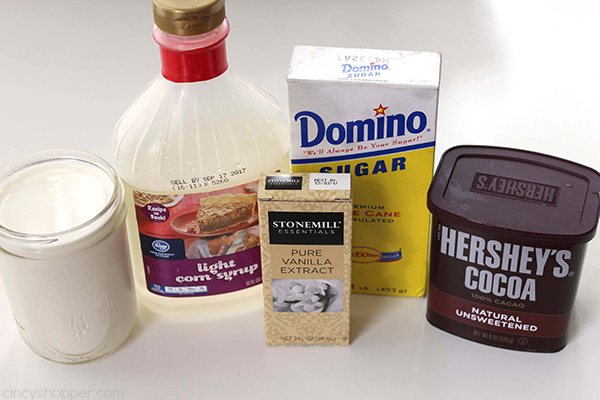 Make homemade with just a couple ingredients you probably have on hand. 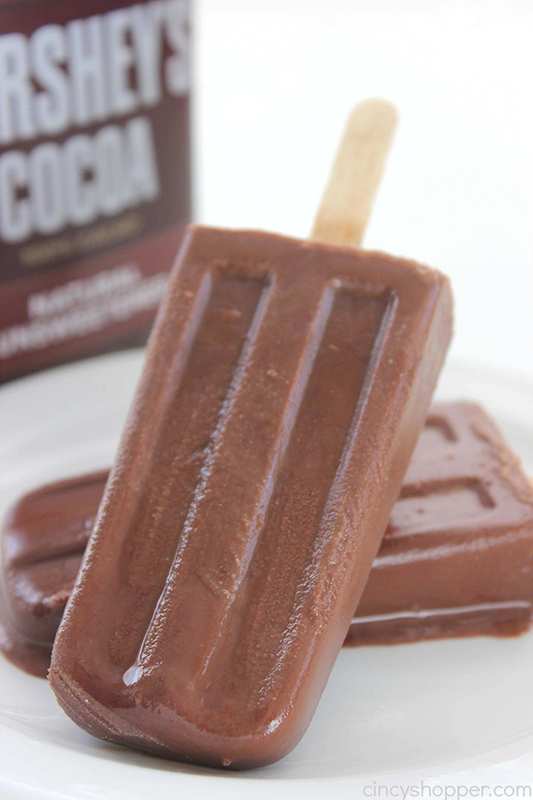 Perfect for cooling off and curing your chocolate cravings this summer. 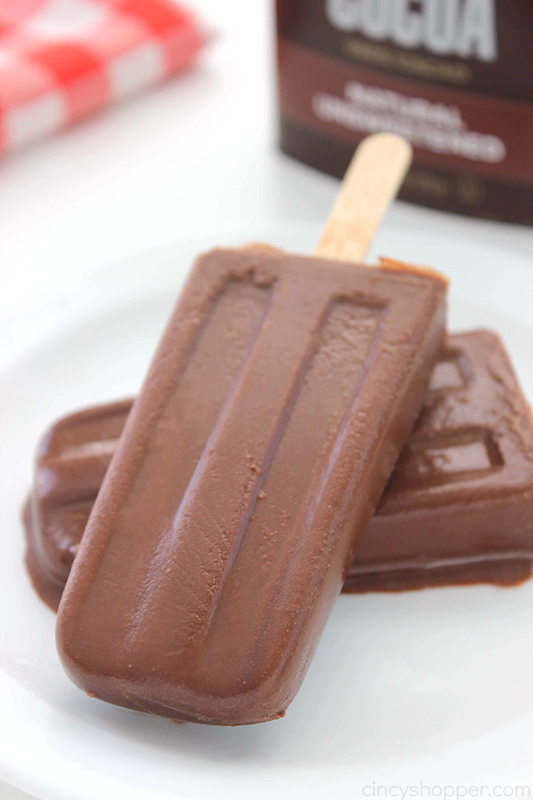 Making homemade pops during the warm summer months is a frequent thing around our house. 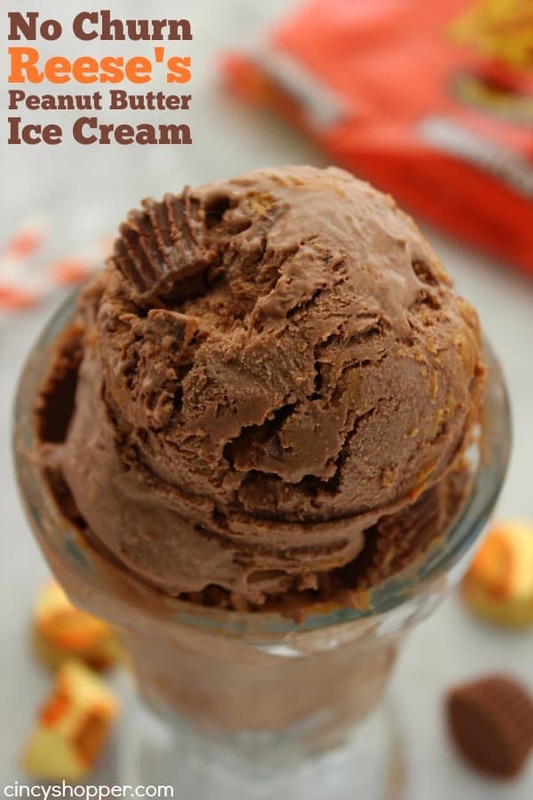 It’s like a family tradition to make a fun and unique cold treat for after dinner. I made our awesome Pineapple Orange Pops the other day and the kids have been begging for more cold treats. 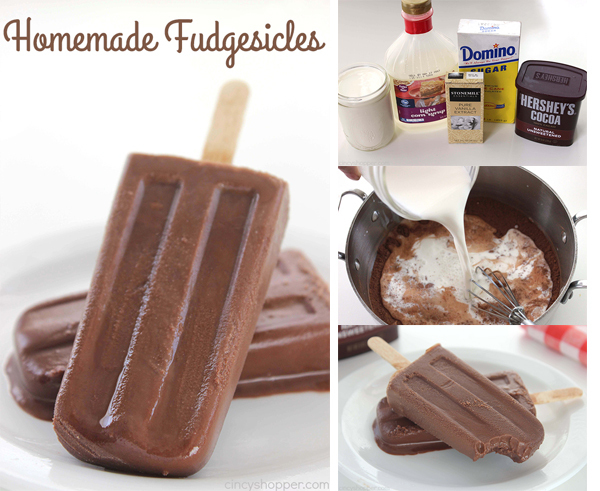 Since my son is a big fan of fudgesicles, I decided we would make our own homemade version. He is autistic and doesn’t usually like to try homemade versions of his favorites. There is something about having the store version, lol. I purchased this new Norpro Ice Pop Maker on Amazon and noticed how similar the mold was to his favorite Fudge Bars. 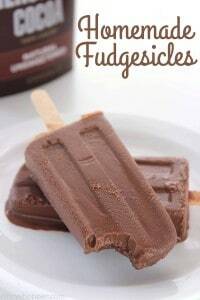 I figured I would give it a try and see if I could convince him to try momma’s homemade fudgesicles. To my amazement, he was overly anxious to give them a try. Wow, we have some progress here. He liked them so much that I had to immediately make a second batch because the first batch was “great” according to Zachary. If Zachary is a fan, trust me, they must be great. He is the second pickiest child I know (Jonathan being the first, ha ha). This recipe is so super simple and super quick. You most likely already have the ingredients already on hand. 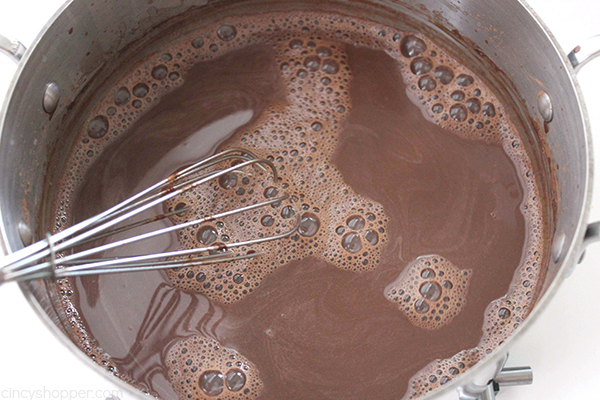 All that is needed is cocoa powder, sugar, corn syrup, milk and vanilla. SUPER Simple. 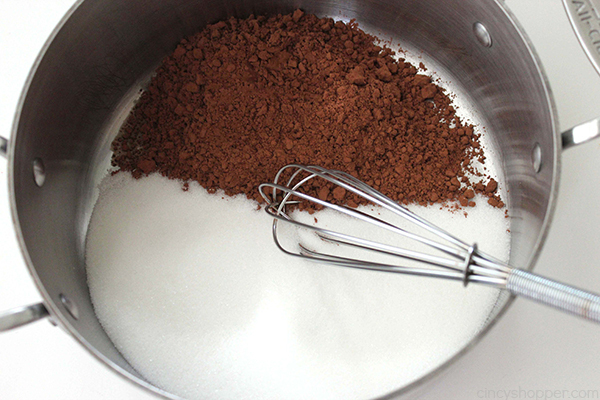 Whisk together cocoa powder and sugar in a pan. Add corn syrup and vanilla and place over low heat. 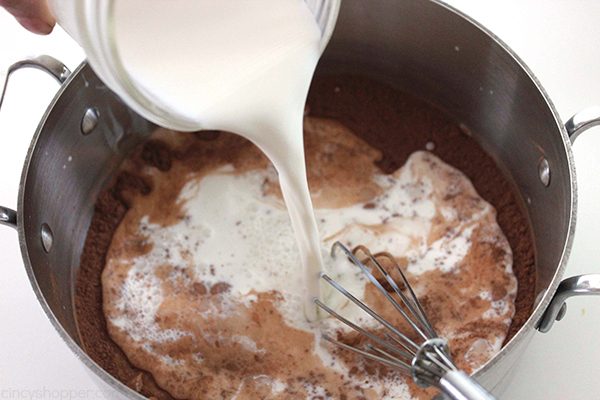 Add milk while whisking constantly until every thing is dissolved and blended. 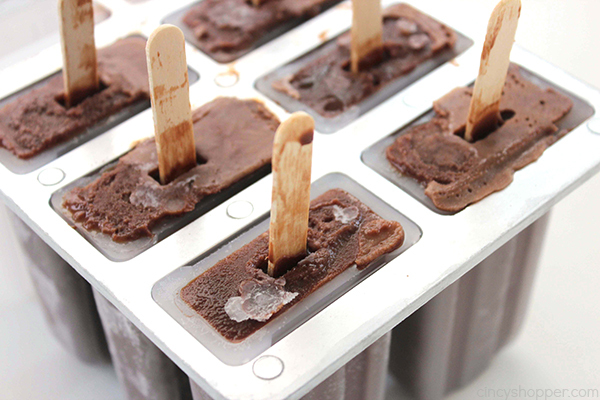 Pour mixture into 6 popsicle molds and freeze until solid. 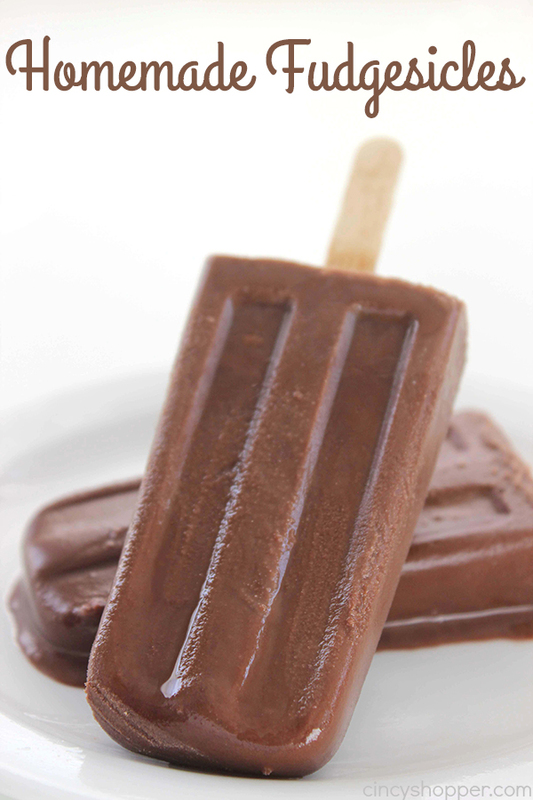 Do you have a favorite cold treat that you make during the hot summer months? 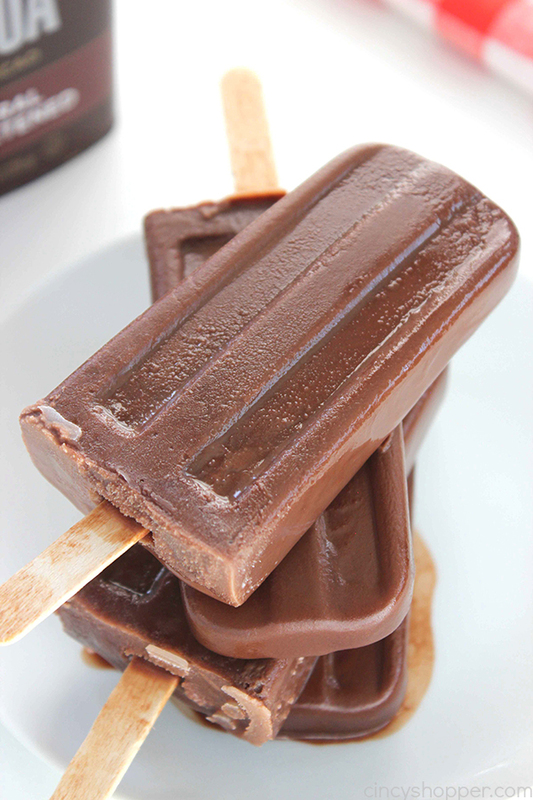 Looking for other homemade cold treats? Be sure to see these other recipes that I have shared…. 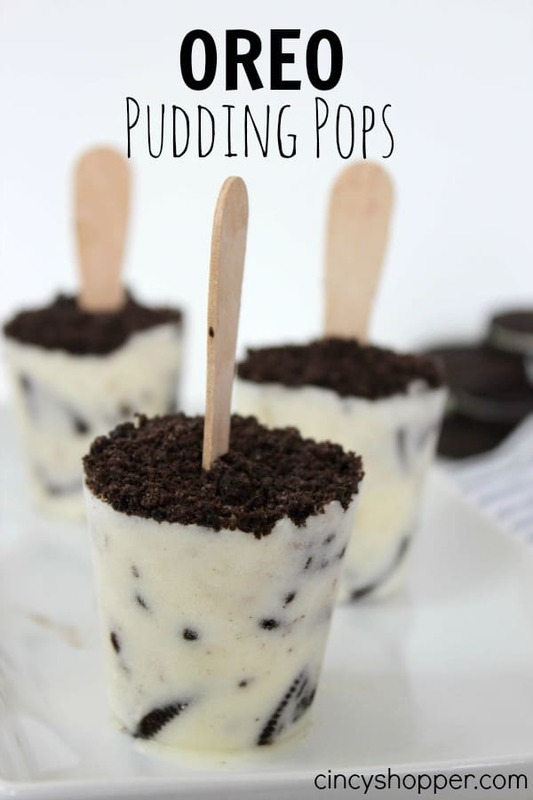 These look really easy to make and perfect for something cool. How creamy are these? I didn’t know if they would come out icy or creamy like the original fudgesicles. Thanks also for listing where to get the molds. What would happen if we omitted the corn syrup? Looks delicious. I’m pinning to try some day. Thank you for sharing with us at #HomeMattersParty . We would love to have you again next week. Omgosh this looks so good. 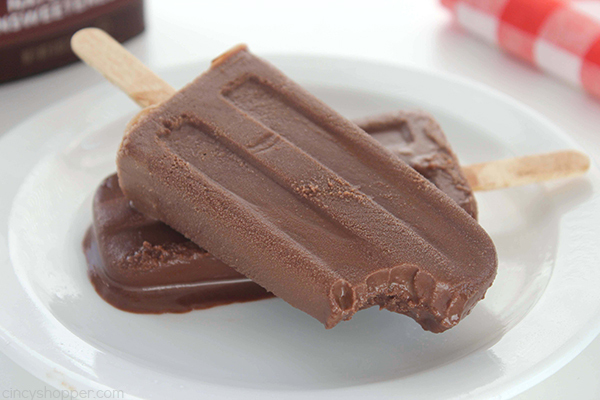 Fudgesicles used to be one of my favorite popsicles. Will have to make this. Pinned. What type of milk did you use? (Fat %). Super excited to try these! I used whole milk and these tasted delicious!! Just got through eating one. 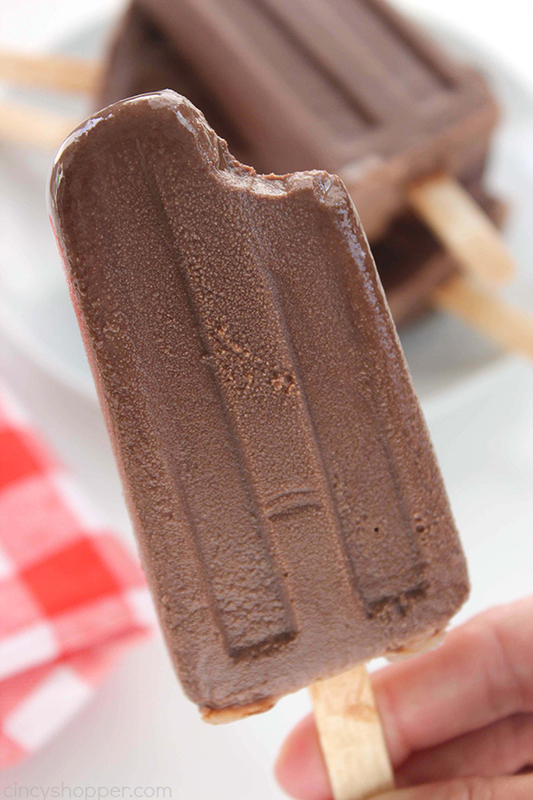 Tastes just like the store bought version, but without all the extra ingredients. How do you store these? I wouldn’t want to leave them in the mold because I might want to re-use it. I wish there were paper wrappers for these? I think storing them together would make them stick together. I always take mine out of the molds then wrap them individually with parchment paper or plastic wrap. Pop them all in a gallon freezer bag. Works great! 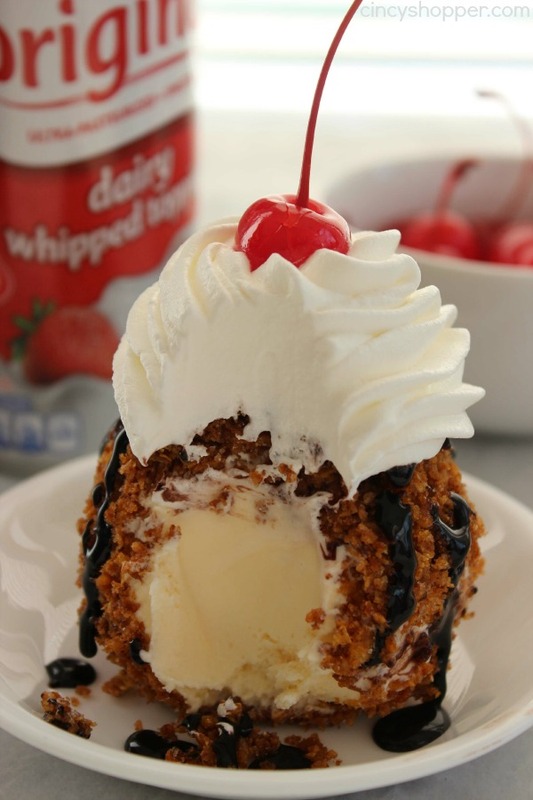 Thank you so much sharing this receipe !! Must try it today !!! My daughter will be happy as you can’t tell ! 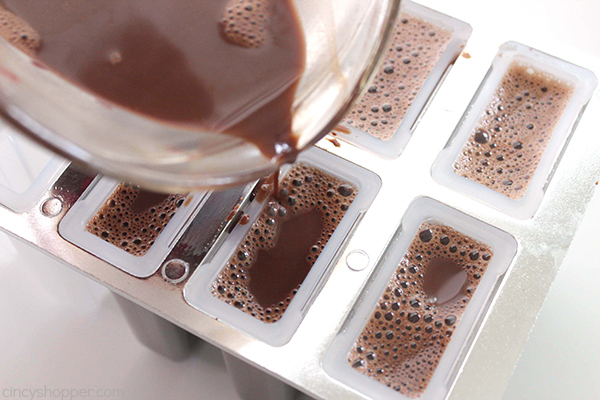 Where can I buy these fudge cycle molds? Can these be made as an “ice” in a larger container instead of molds? They look wonderful! Where do you find the popsicle sticks? I haven’t seen them in the grocery store! These look awesome. Thanks for the recipe. I’m going to wrap mine individually in parchment paper so I can reuse the popsicle mold to make a bunch and have them on hand. I made these today….I didn’t like the result. I used Trader Joe’s unsweetened cocoa – perhaps Hershey’s would have been tastier. I also used low-fat milk, so maybe whole milk would make a difference.